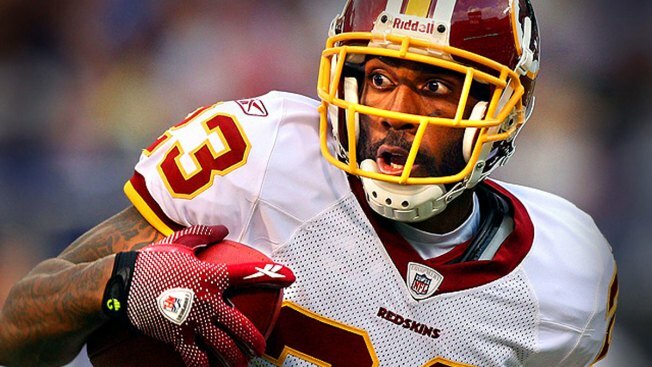 DeAngelo Hall watched the Washington Redskins' final training camp practice from the sideline Monday, resting the injured toe on his left foot. Normally, the 12th-year cornerback wouldn't mind sitting out a session in the stifling heat of August, with the regular season still almost a month away. This time was different, because he is coming off two tears to his Achilles tendon and already missed preseason time because of a groin injury. Hall and his teammates will be back at Redskins Park Tuesday, after packing up and heading out of Richmond following 2 1/2 weeks of training camp. Washington's second exhibition game is at home against the Detroit Lions Thursday.